﻿Since 2001, we at gebioMized have been working on the optimal riding position. Our dynamic bike fitting concepts were developed in cooperation with the University of Muenster, and are now used in more than 25 countries throughout the world. In addition to our measurement technology, we also provide courses on different levels and in different languages to the international bike fitting scene. Flexible pressure sensor mats in deliver previously immeasurable information about contact point interaction. 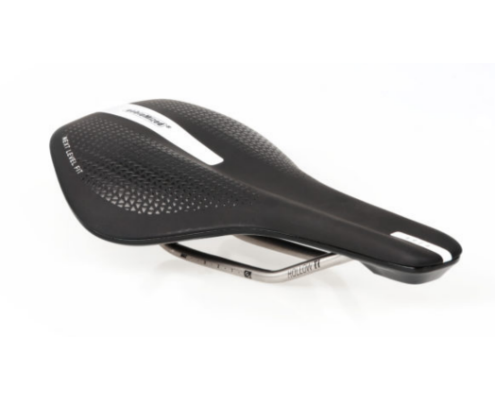 Scientifically driven saddle design... Web store coming soon! gebioMized tools and technology will enable you to stand out in your market. Read what our fitters have to say. Want to learn more? gebioMized has got you covered! We offer free webinars and screen sharing sessions to help you learn more about how pressure mapping can revolutionize the way you perform cycling analysis. Contact us today to reserve your spot in our next webinar, or to schedule a one-one-one session with a member of our team. Until then, check out this video of a recent webinar covering "Cycling posture and it's role in Pressure Analysis".